There are 2,363 items available. Please enter a number less than or equal to 2,363.
marketed as XS case sent X case...... awful never buying another spigen case!!! Not accurate at all. 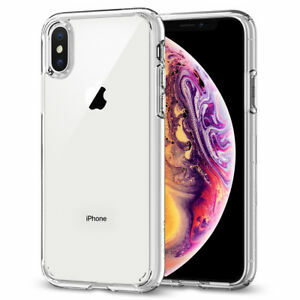 This was the iPhone X case and not the iPhone XS case. Item was never shipped for over a week. Contacted seller and bad response. Beware Selling Cases They Don't Have In Stock Now over 30 Days Delay.